New York Times bestselling author Caitlin Rother has authored and co-authored nine books detailing sad and sordid crimes that captivate readers and the communities impacted by them. It’s not always easy, but Caitlin’s commitment to uncovering the minute details and motives of a crime offers a necessary and intensely panoramic glance into just what makes the bad guys tick. Q: Tell a little about yourself and your writing background. A: I spent 19 years as an investigative newspaper reporter, writing about government and politics, mental health, addiction and some criminal justice. I spent weekends working on a crime novel. As it turned out, covering all of these topics and learning how to combine my fiction-writing and investigative reporting techniques to tell true stories primed me perfectly for publishing true crime books. Q: How did you come to write about true crime stories? A: I covered the Kristin Rossum murder case from arrest to sentencing for the paper, and three years later, my first book was published: Poisoned Love. I enjoyed it so much I had to do it again, and again, and was finally able to get my novel published as well (it only took 17 years). I do like to write about other topics as well, though, or it can get pretty dark. Q: What drew you to the stories of Nanette Johnston Packard/Eric Naposki in “I’ll Take Care of You“? A: The more I learned about this case, the more amazed I became at how many men Nanette cheated, lied to, stole from, manipulated and seduced – even got one to kill for her – who weren’t able to see what a fraud she was. I was determined to figure out how she did it and why. Q: What are the writing challenges of the true crime genre? A: It takes deep research to produce such detailed narrative, and access to the information I want is often difficult and time-consuming to get, both in terms of interviews and documents. Lawyers and detectives are extremely busy, victims’ –and killers’ – families are traumatized, and travel and making copies can be expensive. Most people are also scared of the media and lump me in with them, so I need to convince them that I am able to give context and depth to their stories that the news media can’t. Q: Conversely, what are the rewards? A: I get satisfaction from uncovering information that the mainstream media missed, or don’t have the time or space to produce. I enjoy going so deep into the story that I am able to educate readers about a societal issue that needs to be highlighted, pay a tribute to the victims, illustrate the killer’s MO and motivations, track the investigators’ steps, show the prosecution and defense in action, and hopefully find a lesson to be learned. I love it when readers email me personally that they couldn’t put down my book, fought with their spouse over who got to read it first, or stayed up until 4 a.m. to finish it. 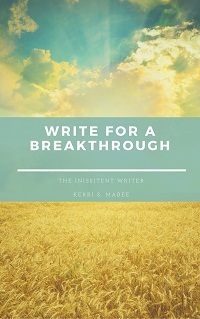 Q: What advice do you have for someone just starting out in the writing biz? 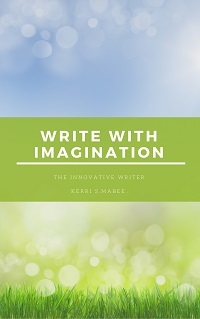 A: If you dream of getting your first book published, by all means go for it. But do it out of passion, not for the money, or you will be disappointed. Q: Where can people purchase your books? A: At any bookstore or online retailer. 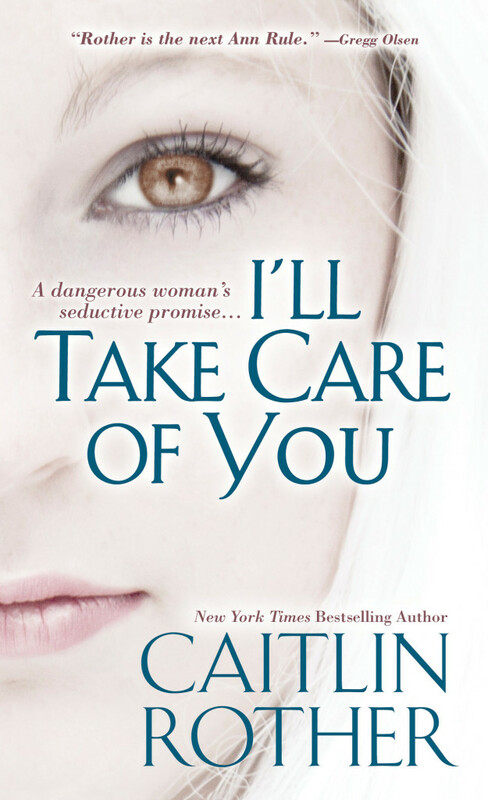 Learn more about Caitlin and her books I’ll Take Care of You, Lost Girls and Poisoned Love at caitlinrother.com. 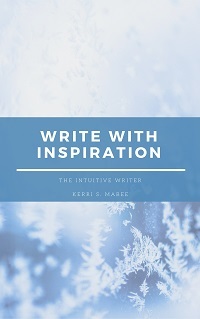 Tags: caitlin rother, educated writer, kerri s. mabee, the word, tips for writers, true crime writer, word, writing, writing tips. Bookmark the permalink.